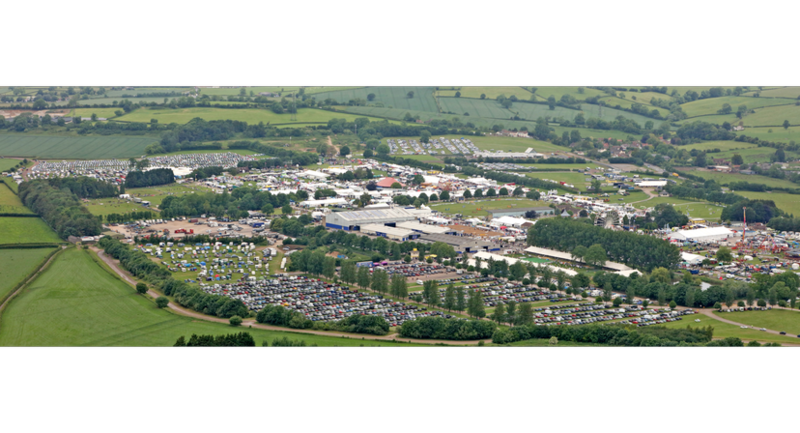 Across a stunning site of 240 acres The Bath & West Showground features six sizeable indoor venues, numerous meeting, conference & exhibition spaces, a permanent road infrastructure, site-wide catering & bathroom facilities, and extensive car parking. Whether accommodating 15 people or 150,000 the extremely adaptable environment with its range of facilities and resources can be tailored to suit your needs; from well appointed meeting rooms and grand exhibition halls to stunning open spaces. An ideal space for conferences, lectures and presentations the purpose built Lecture Theatre seats up to 115 in comfort with excellent lines of sight from every angle. 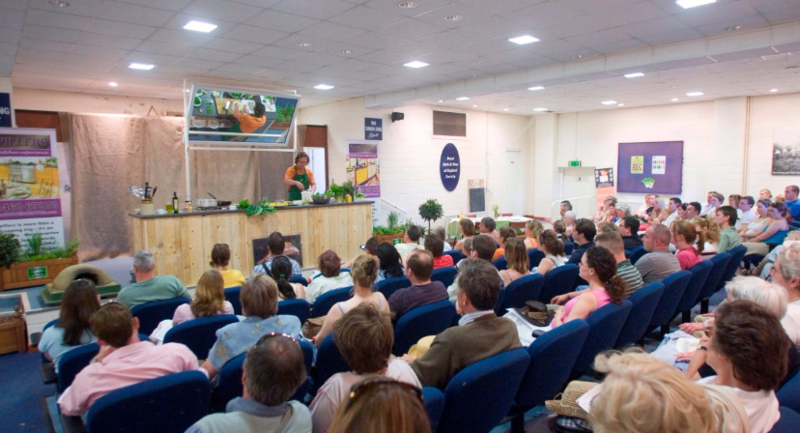 Integrated kitchen and bathroom facilities, combined with essential AV equipment make the Lecture Theatre one of the most popular spaces in The Showground. To complement your event the first-floor lounge offers the perfect area for dining and entertainment. The Stylish Lounge Offers a Superb Space for Hospitality Events. 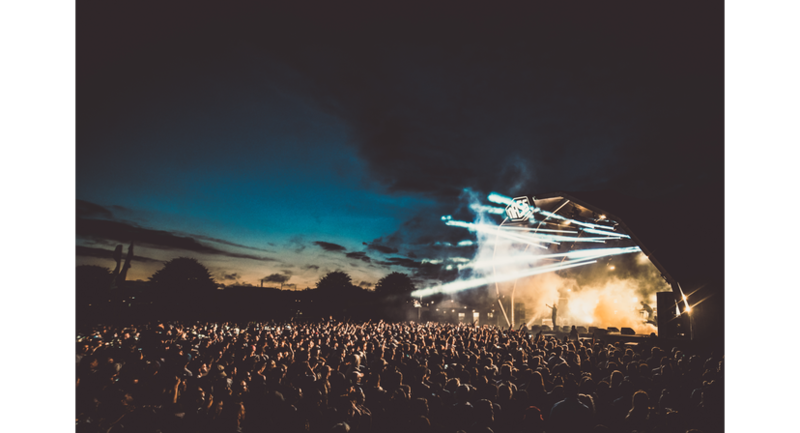 The Lounge, with integrated catering facilities and a spacious veranda with stunning views across the Showground, is ideal for hospitality occasions and can be used in conjunction with The Theatre for events with multi-space requirements. 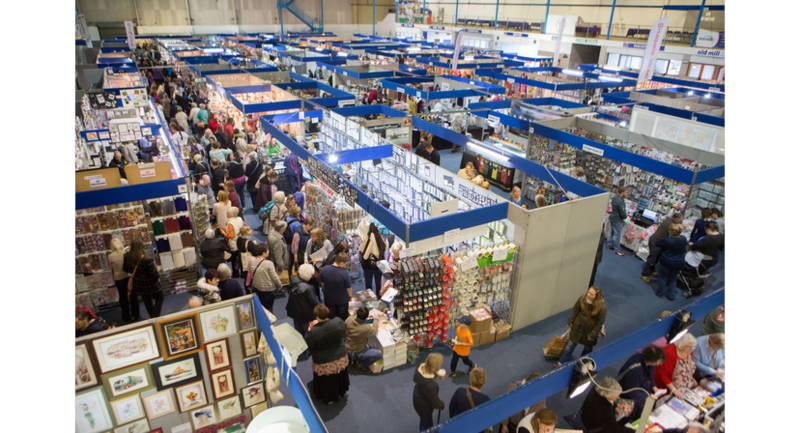 A fabulous venue in which to meet, exhibit or both! AV and IT solutions are on hand in this self-contained building along with integral kitchen and bathroom facilities. 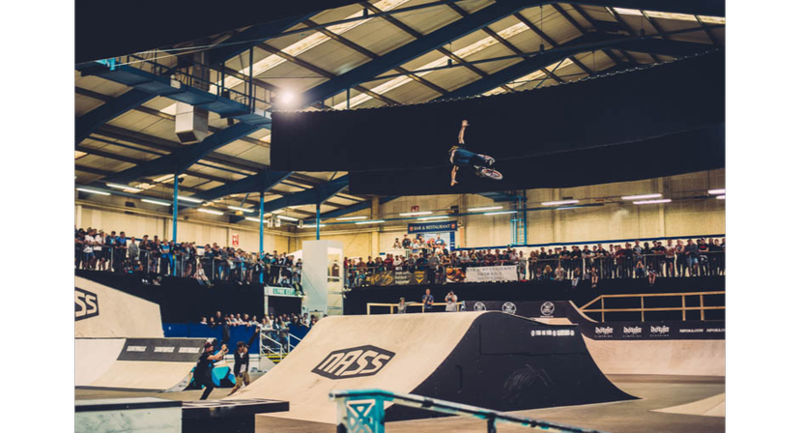 The Impressive Showering Pavilion is one of the Largest Venues in the Region, Offering an Immense 30,000 Square Feet of Pillar-Free Space Over Two Levels with Capacity for 5,500 Visitors. The ground floor area is 1,858m2 with six stairways and a lift granting access to the 929m2 balcony which runs along three sides of the building. The flexible 400 cover Bar & Restaurant is accessible from the balcony level. Ten glass fronted rooms run along the east and west sides of the building; perfect for organizers’ offices or breakout rooms. The Showering Pavilion features plentiful internal bathroom facilities, a small cafe, internal PA system as well as several roller shutter doors allowing easy installation of large equipment. The Immense Edmund Rack Pavilion Boasts 30,000 Square Feet of Indoor Space Perfect for Large Events & Exhibitions. With capacity for 5,500 people in its 2,787m2, Edmund Rack is a single storey pavilion that is home to exhibitions, expos, concerts and fairs. Supporting pillars run along either side of the building creating spaces that can easily be screened off or retained as part of the main event area. There are numerous pedestrian access doors on all sides of the building, three roller shutter doors and easy access to permanent toilet facilities. An integral organisers office, complete with telephones for internal communications, make Edmund Rack a versatile self-contained venue for all manner of events. 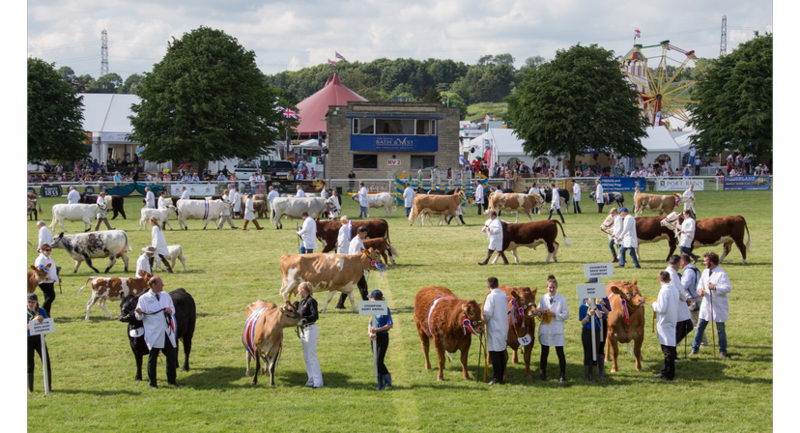 The Exmoor Halls are made up of two buildings laid out in an L shape are perfect for smaller exhibitions and displays either on their own or in conjunction with each other. They have adjoining sliding wooden doors which can be opened or closed as required. An organisers office, complete with telephones, for internal use is also available. 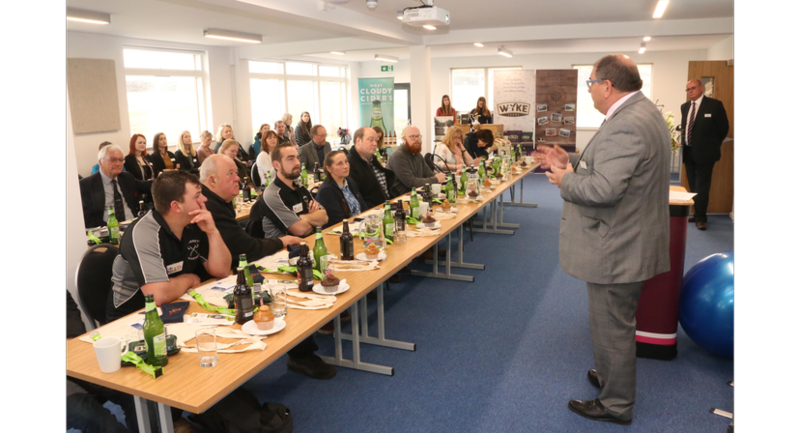 Our fully equipped conference suite is a great space for a range of events, with space to seat up to 100 delegates theatre style, 80 cabaret style or for dinner. The room has a fitted screen and projector and benefits from additional breakout space and refreshment facilities. Our flexible research and development/training space is perfect for smaller events, with space to seat up to 30 delegates theatre style. Alternatively, this space can be used for break-out space or refreshments for the conference suite. 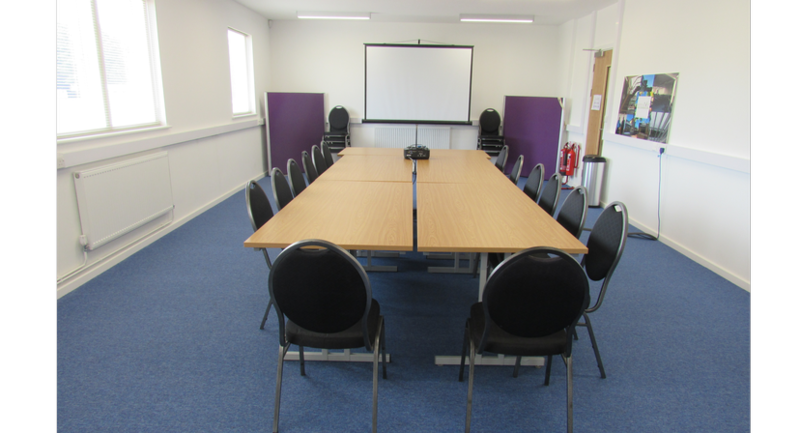 Available Monday – Friday, our small meeting room is perfect for interviews, training or meetings for up to 5 people.